Summer is beginning to wind down and our thoughts are turning to fall fashions, makeup colours and pumpkin spice everything. Wanderlust will draw those with itchy feet to warmer climes, plans are being made for the richest, warming soups and stews and health and fitness gurus are stepping up and stepping out to enjoy the perfect for outdoor activities weather to come. 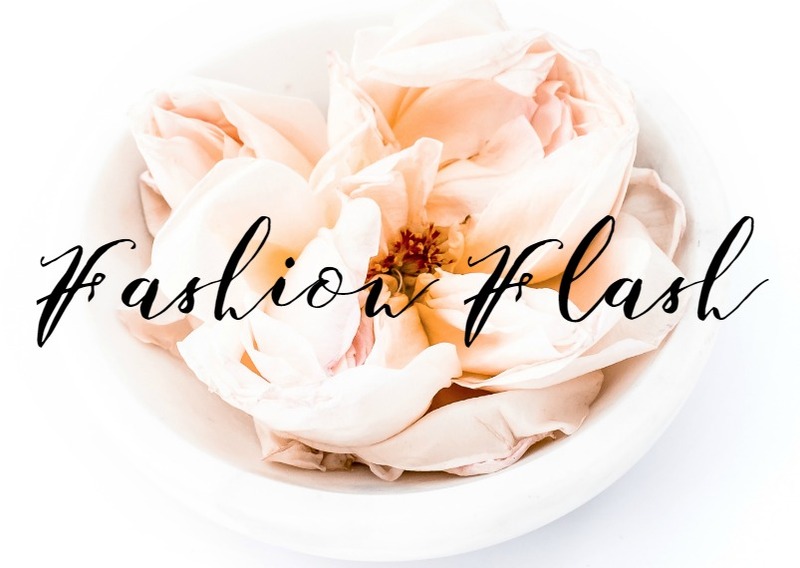 Take a few minutes, put your tired dogs up, grab a refreshing beverage and enjoy this week's edition of Fashion Flash, the weekly e-newsletter for savvy 40+ beauties. Marcia of Beauty Info Zone has some info on a new hair care line and a fantastic giveaway! Read on. As we age, so does our hair Vitabrid C12 is a brand that helps us with the problems that occur and helps us conquer them. Marcia has two for you to learn about. If you like to entertain or you just love to indulge in good food and wine, then Beauty Info Zone and Evine have a wonderful giveaway for you. Check out the easy care and deliciousness involved and be sure to enter. 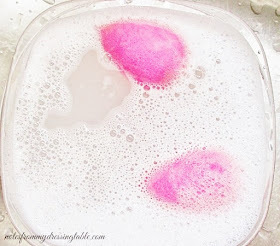 Did you ever have a favorite beauty product that suddenly stopped working for you? 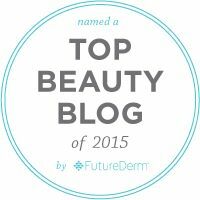 Deb of No Nonsense Beauty Blog explores the causes. Inka of Glamour Granny Travels has a hot tip for fashionistas. The new Yves Saint Laurent Museum in Marrakesh/Morocco. Jackie Silver Style shares a shocking health statistic that could affect your beauty routine. Get this must-know information, now! Stress. It's everywhere. Mirabai from Moving Free with Mirabai Holland gives you an immediate action plan to reduce and manage your stress. Have you ever dropped a powder compact or an eye shadow palette and cried as the powder cracked to pieces? Allison from Never Say Die Beauty shows you how to easily repair your broken makeup. Need some Shine in your life? Sheila from Painted Ladies reviews SHINE Organic Facial Brightening Oil ans she has an extra bottle to give away! Trying to incorporate more natural products into your beauty routine? Prime Beauty tried the all natural L`BRI Skin Care line to pamper her dry skin. She is also giving away two sets of L`BRI Skin Care to readers, so hurry over to enter. You may have used skin care containing Sea Buckthorn Berry but did you know that it can give your insides a boost too. Melanie of Society Wellness fills us in. Janise from Mama in Heels is giving away top of the line leather heart key chains to three lucky readers. Have you tried Vitamin C in your skin care? This powerful antioxidant visibly brightens the complexion, evens tone and refines texture making skin look fresher, radiant and more youthful. I am currently using and loving the Jan Marini C-Esta Serum for my skin's daily dose of C! Thank you so much for stopping in and hanging out with us, this week! Don't forget to come back next week for the next edition of Fashion Flash!